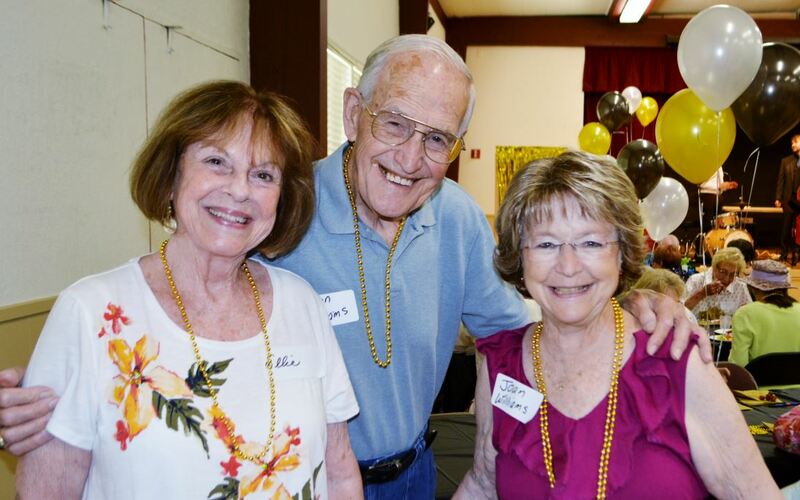 Ellie Wildermuth (left) and Joan Williams help Don Williams celebrate his 86th birthday at the“Swingin’ Seniors” event at the Community Center. 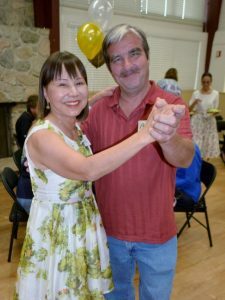 About 80 local people at least 50 years old came Tuesday to dine and dance and, in some cases, check out the Community Center of La Cañada Flintridge for the first time. The “Swingin’ Seniors” event offered free lunch, raffles and an opportunity to listen to live jazz from the L.A. Diamond Trio. In exchange for all that, attendees filled out surveys, sharing basic demographic information and their input on what types of events and activities they’d like the center to offer. “It’s all about socializing,” said Annelies Kischkel, who made her way from Montrose to the center for the first time for Tuesday’s function, and said she probably will return for some of the center’s other offerings. 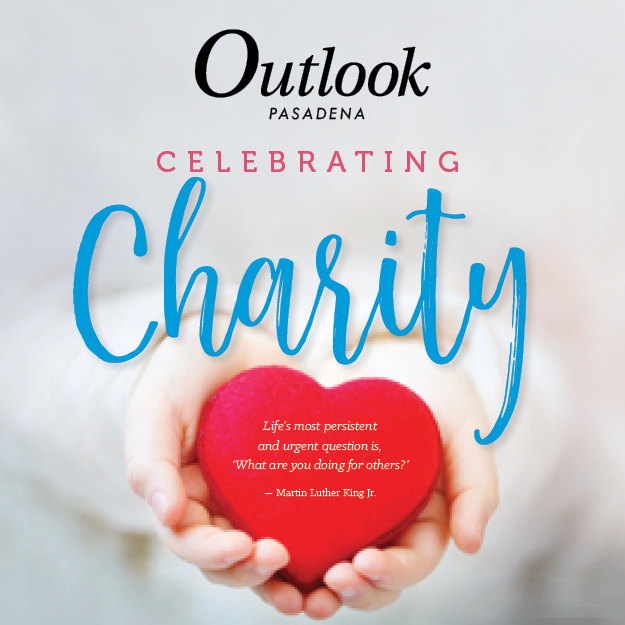 The event was organized by Emma Garland, a rising junior at La Cañada High School who has spent the past several weeks at the center as part of the LCF Chamber of Commerce’s internship program. “My job was to share the message of the Community Center, which is bringing people together,” she said. “So I wanted to put on an event where lots of seniors could come to be social. Already, the Community Center offers a host of senior-oriented programming, including bridge, gentle yoga, ballroom dancing and goat yoga. But its staff is interested in offering more. 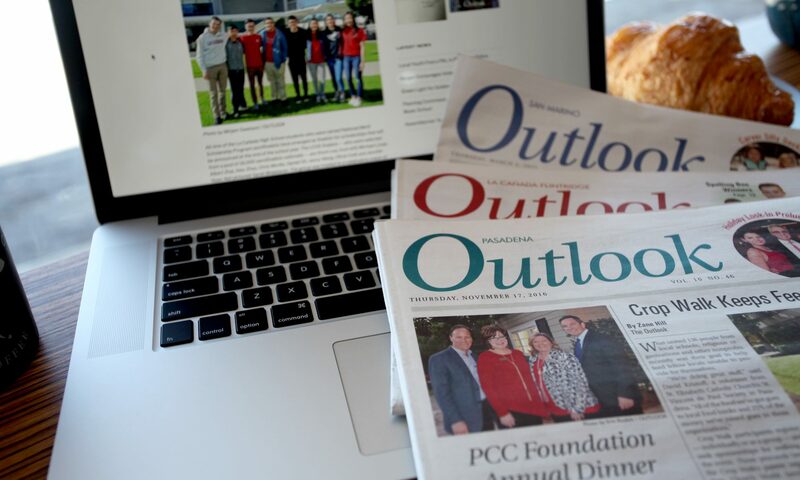 For more information, visit cclcf.org.